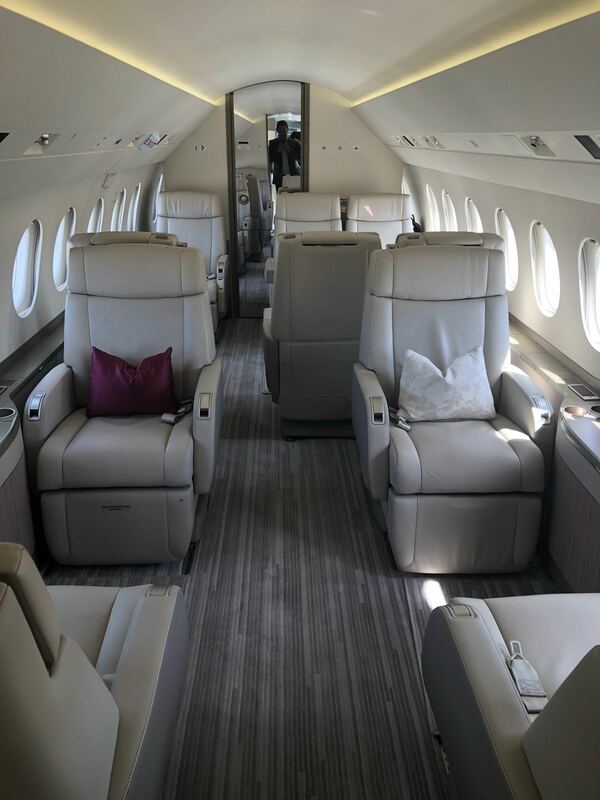 The Falcon 2000LXS is a wide body aircraft manufactured by the French based Dassault Aviation, one of the finest manufactures in the world. 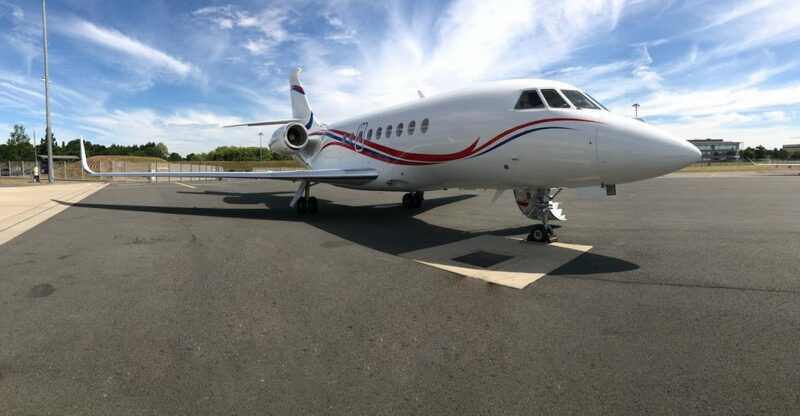 Offering an unrivalled range of up to 4,000nm (7,410km) complimented by the ability to access short and restrictive runways, the Falcon 2000LXS can get you closer to your final destination with ease. 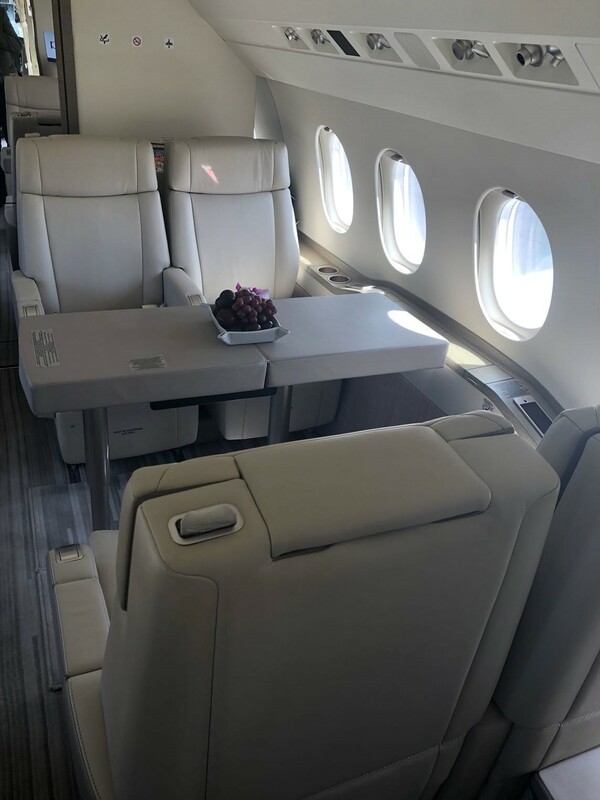 With a spacious cabin for up to 10 passengers, the Falcon 2000LXS Private Jet offers a bright and extremely quiet cabin ensuring passengers travel in superior comfort on any length of flight. This aircraft ensures productivity no matter how far from home you are. With advanced connectivity and intuitive cabin management, you can control the cabin with most handheld devices. 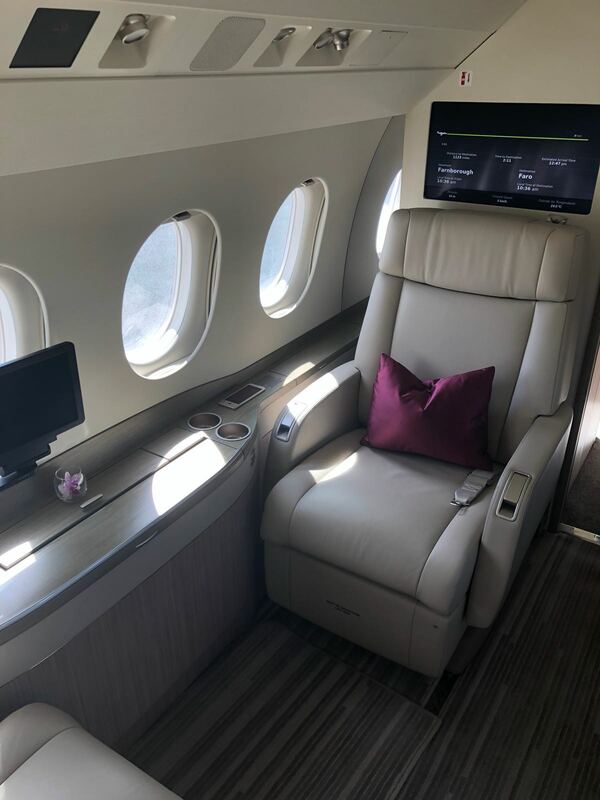 The luxury cabin also has leather reclining seats, a state of the art entertainment system, widescreen monitors and connection ports.